The reservoir can be submerged into the ground as a hidden water reservoir for a water feature or waterfall. 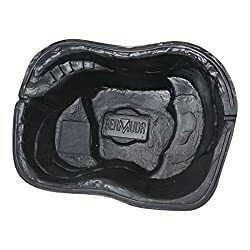 The Apollo Victoria Round Sump is a sturdy black plastic tub which can be utilized to create a small pond . 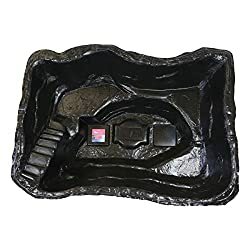 The Victoria Sump could also be ideally suited to act as a reservoir for a water feature when combined with a suitable lid. 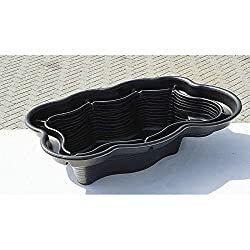 This permits water features to be mounted on top. 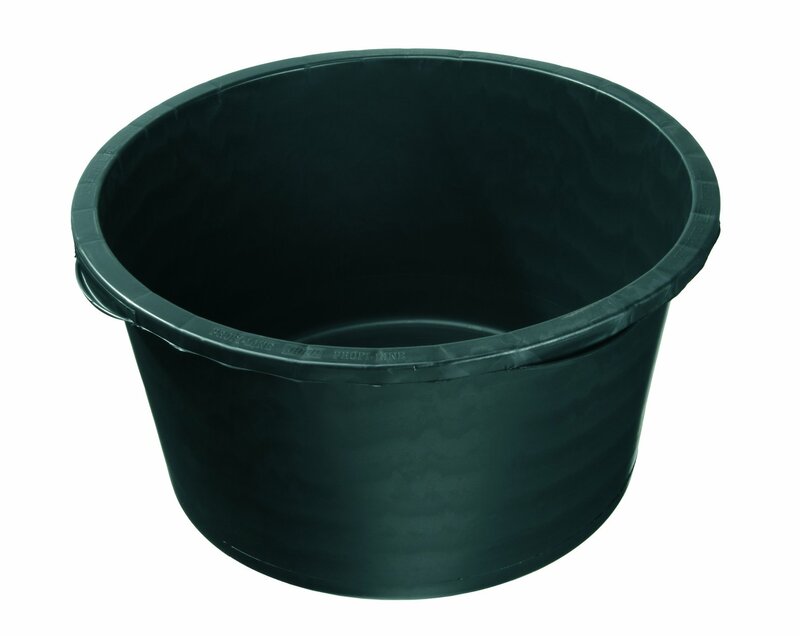 We now have an ideal range of both reinforced plastic and galvanised grids to be used as lids. Note: Grid isn’t included and is for illustration purposes only. 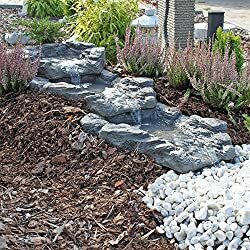 The reservoir can also be submerged into the ground as a hidden water reservoir for a water feature or waterfall.